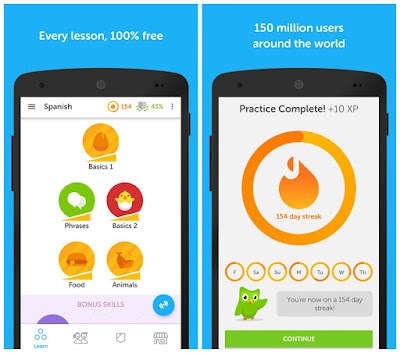 Duolingo will teach you any language in a funway Plus It's totaly free. 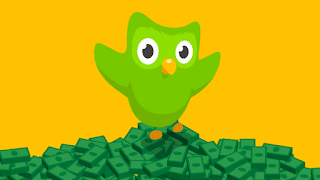 Learning with Duolingo is fun and addictive. Earn points for correct answers, race against the clock, and level up. Our bite-sized lessons are effective, and we have proof that it works. Practice your speaking, reading, listening and writing skills while playing a game! 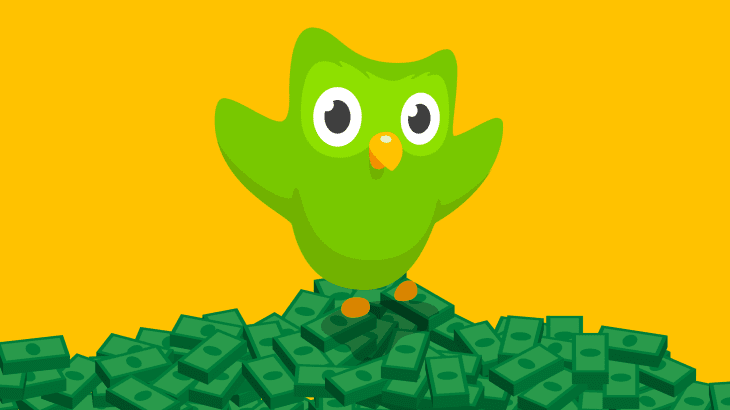 You'll improve your vocabulary and grammar skills by answering questions and completing lessons. 34 hours of time are equivalent to a semester of university-level education. Use the “Test Out” button to skip content you already know and focus on the good stuff. Get 1 free streak repair each month with a Plus subscription! Find a Event in your city to practice your language skills with other awesome learners.